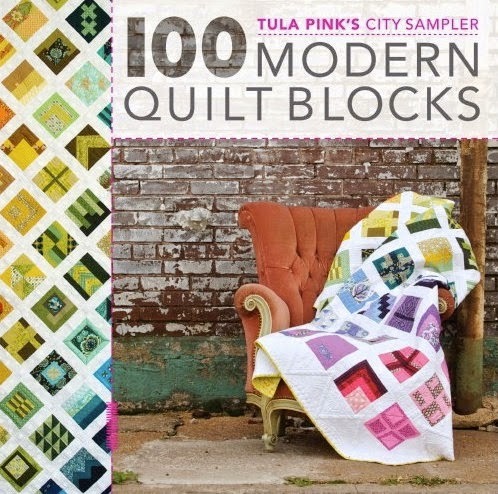 This is the book, full of blocks and quilts. If you need one, just call us (651-429-1039) and we will take care of your order. Today, we share blocks 16-19. Each little block is a show in itself, the fabrics and shapes have a story to tell. If you are making any of these blocks, would you share your pictures? You can contact us via the comments or the store email: info@bearpatchquilting.com. Our tour of sewing rooms continues! Today we get a peek inside Anne's creative space at home. Thanks for sharing, Anne! And nice space for working and planning, and a good home for your machines! I see you are also into the bright light game, there is just never enough light, especially when I am trying to rip out black thread from black fabric! Once a few years ago, I visited an Amish woman, Mary, at her farmhouse. Nothing electric inside. Gas lights and wood burning stove. She is a quilter, and has a treadle machine but does a lot by hand. She showed her quilting frame, right by a window so she would get the best light that she could. I wish I could find a gas-powered Ott light for her! I think they did have a gas powered generator for some of the farm machines, but I don't think indoor lighting was a priority. So let's count ourselves lucky for having light, and lots of it!